Watch Rani Mukerji in an all new avatar in Yash Raj Films boldest movie ever, ‘Mardaani’. Film is based on Child Trafficking in India. 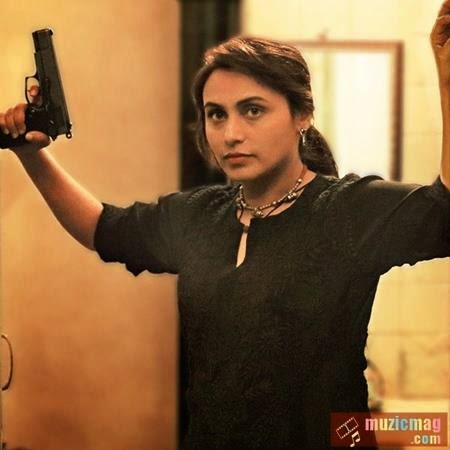 Starring Rani Mukerji in the lead, playing the role of a cop for the first time..
Mardaani is not a kind of film we expects from Director like Pradeep Sarkar. Film is based on Child Trafficking in India. Starring Rani Mukerji in the lead, playing the role of a cop for the first time, this raw and gritty film will be a distinct departure from Yash Raj Films. Film is all set to release on August 22nd, 2014.